I can do the same for you. Interested? 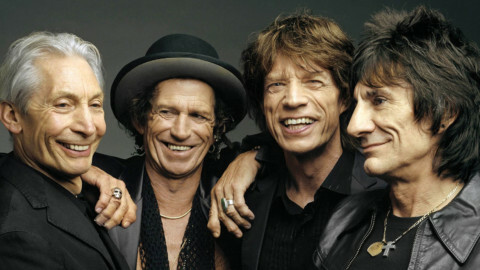 Website for American Express featuring The Rolling Stones.